Prescribed Notice: Under the law of Hong Kong, intoxicating liquor must not be sold or supplied to a minor in the course of business. Yahoo 獨家優惠 ! 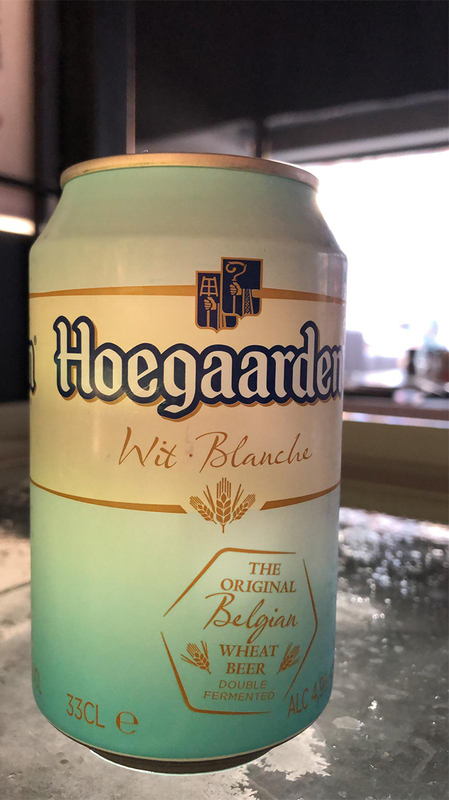 客戶可享Hoegaarden任飲 !